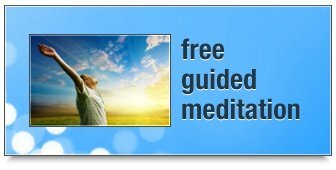 The Guided Meditation Site is a place for lovers of meditation, relaxation, personal development and spiritual growth. 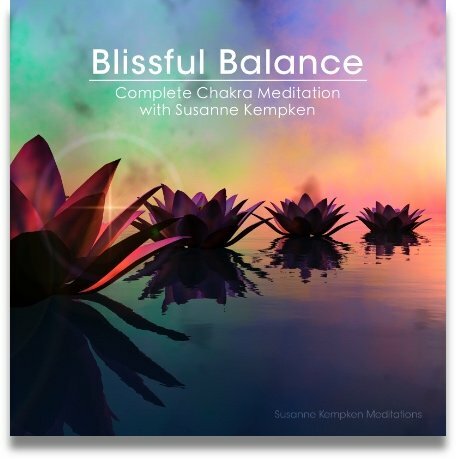 It's also a great resource for people who are new to meditation and who are looking for ways to rid themselves of stress and live happier, healthier, more peaceful lives. Want to learn how to meditate? Or perhaps you'd like a guided meditation for relaxation, for healing or for spiritual growth? There are so many different guided meditations to explore. Click here to browse all our guided meditations to find one that's just right for you. Listening to deeply relaxing music is one of the nicest ways to get that "dreamy, light as a feather" feeling. If you are experienced at meditation then I’m sure you know exactly what I’m talking about! If not, then please listen to some of our music samples and notice how different you feel. 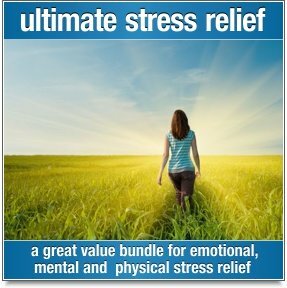 Meditation enthusiasts and those in need of some deeper stress relief will also love our brainwave entrainment music, and for those of you who find it difficult to silence your mind and get the deep sleep that you need, we also have some very effective sleep aid music to share with you too. 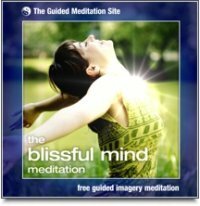 If you would like to try a free guided imagery meditation, then click here to download the blissful mind meditation. 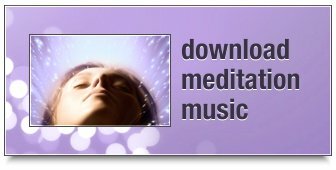 This free 20 minute meditation mp3 is yours to keep. We have loads of helpful information to share with you about the benefits of meditation, how to practice meditation, and how meditation can help you to find clarity in life. If you've ever wondered, what is guided meditation, or what are the main reasons to meditate, or what's in it for me?, you'll find all the answers you are looking for. If you are a professional meditation teacher, therapist, personal development consultant or holistic healer of any kind, you will love this website! We're here to help you create your own perfect guided meditation. 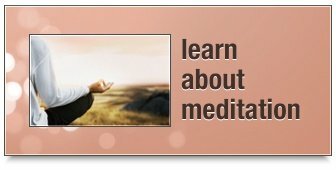 Please take a moment to explore some of our fantastic resources - I recommend that you start by taking a look at this series of articles on how to create a guided meditation. 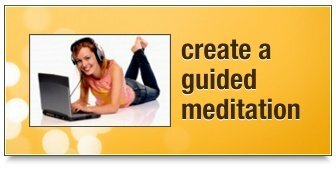 You’ll also be pleased to find free guided meditation scripts and relaxation scripts, as well as links to some great royalty free meditation music that you can use in your own guided meditation, hypnosis or guided relaxation productions. 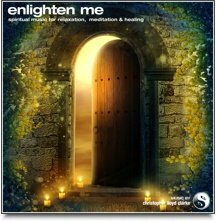 Please note that music purchased from The Guided Meditation Site is for personal use only, but you can acquire a license to use our music in your own recording from Enlightened Audio.com. 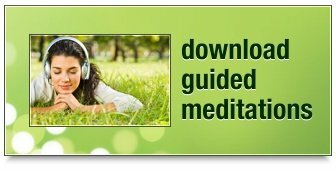 Guided audio meditations are simply the easiest and most enjoyable way to experience all the positive benefits of deep meditation. You don't need to practise any special techniques, you don't need to sit in a special position, and you don't need to go to any classes. All you need is a place to sit quietly. Close your eyes and listen to the sound of gentle music while your guide takes you on a blissfully relaxing journey. Want to try one of our meditations for free? to get your free copy of "The Blissful Mind Meditation". enjoying the benefits of meditation right away.